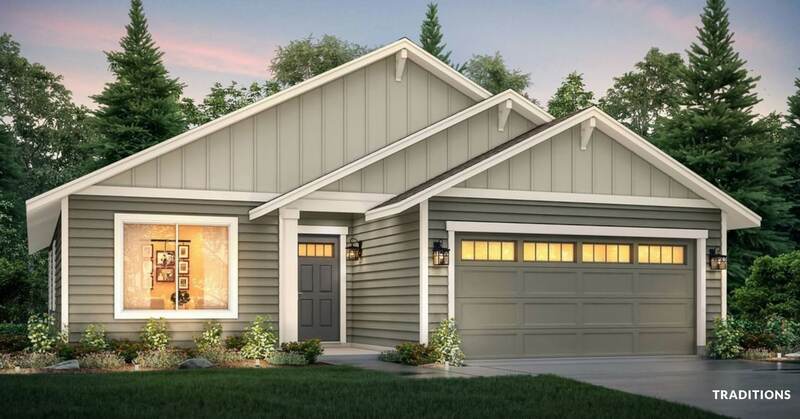 With four bedrooms and 2.5 bathrooms in 2,432 square feet, the Bennett has everything a family needs to stay connected while having individual private spaces. 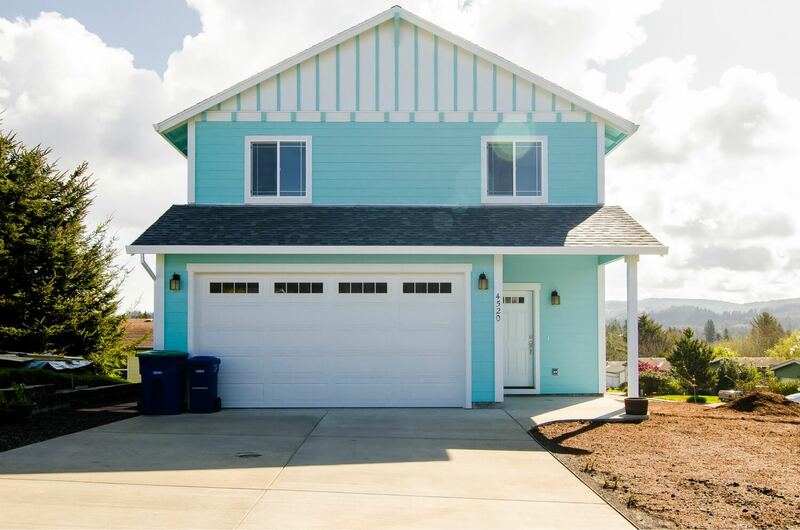 This flexible Arizona floor plan allows you to customize the layout to suit your personal preferences, whether that means having a playroom on the main level or setting up a writer’s studio in the upstairs bonus room. Whether you’re a seasoned investor or just starting to think about creating an income stream for your retirement, real estate investing is a smart long-term plan. 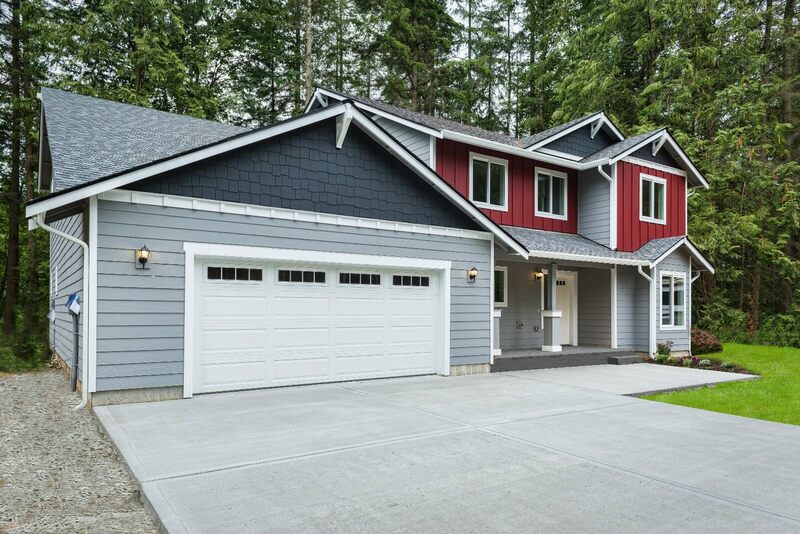 While some investors choose to flip existing homes, there are a lot of reasons that building a new custom home is a smarter path. The main reason is predictability. 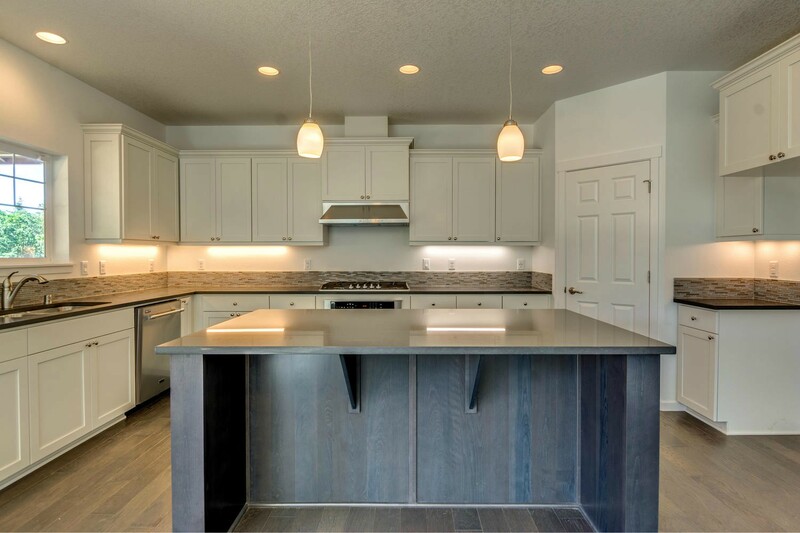 When you buy an existing home, you have no idea what you’re going to find when you start the remodeling process, which can blow your budget and potentially turn your investment into a money pit. On the other hand, when you build new, you know how much it is expected to cost, when the work will be finished, and what the final product will look like, because you get to make all of the decisions. Whether you are starting from scratch in a new home, planning to sell your existing home, or just want to change up the vibe where you currently live, one or two coats of paint are sometimes all you need to transform a room. Changing a kitchen from a sterile white to an inviting, warmer space can help bring a family together at mealtime. 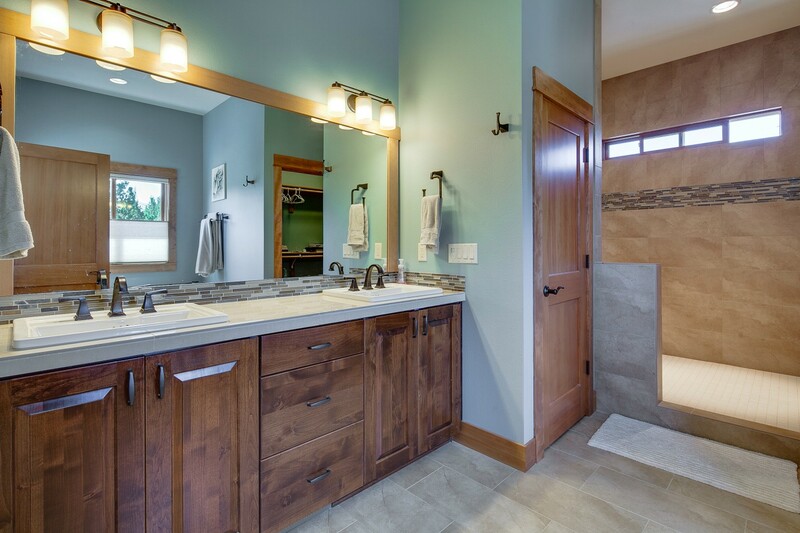 A basic master bathroom can turn into a cheery oasis that brightens every morning. No matter what type of atmosphere you’re trying to achieve, choosing the right paint colors is an important first step. When choosing paint colors, think about how you want to react when you enter a space and what feelings you want it to evoke. Think about how you plan to use the space. Do you want to feel calm and serene, or active and creative? The colors that surround you are a window to your personality and a reflection of your personal style. The beginning of a new year is always a great time to think about how you can spruce up your home. Sprucing up your home is also an excellent indoor activity to keep you occupied during the colder months. Of course, you can do any of these 15 ideas at any time of the year, so pick a few and plan them out to keep your home decor fresh year-round. Custom Home vs Production Home: What's the Difference? You have a lot of choices when you decide to build a new home. There is no single best path, and no matter what you choose, your experience is going to be unique. 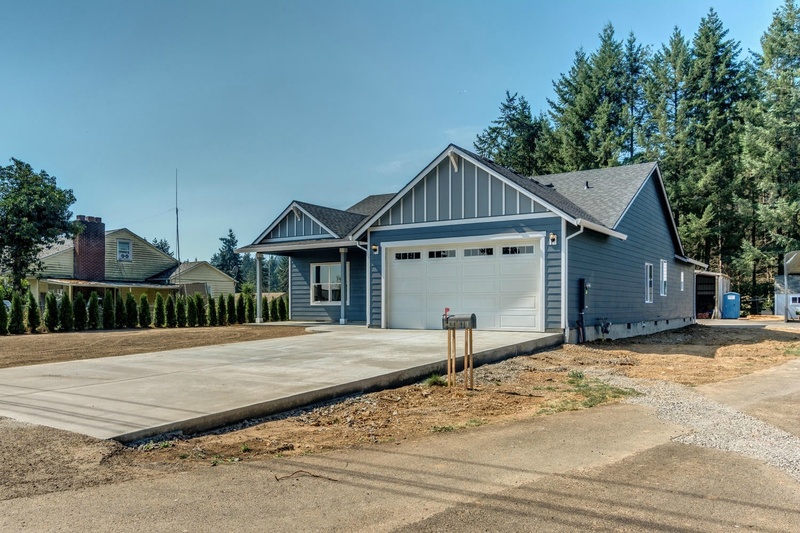 Understanding the difference between custom homes and production homes is a good first step in narrowing down your options because these are two of the most common building methods for single-family homes. For a growing number of homeowners, the garage is much more than a space to park a car or two: It’s an extension of their home and their lifestyle. So it’s no wonder that today’s garages are getting some major makeovers, with more space and better amenities than ever before. These days, there are so many diverse options for a home’s exterior. 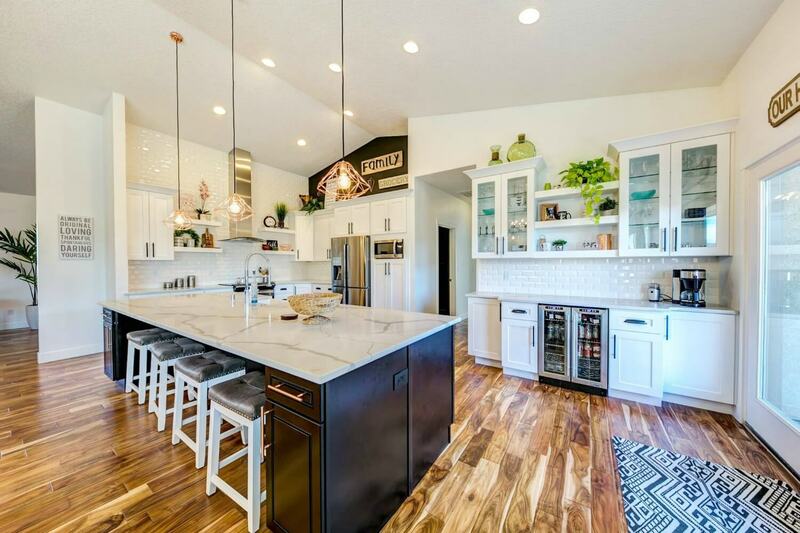 Choosing the floorplan, style, color and other customizations for your custom home can help to convey your own personal style, whether it’s classic and traditional, modern, rustic or somewhere in between. Whether you’re building a home in 2019 or just looking for a chance to revitalize your existing decor, a new year is always a great opportunity to incorporate some fresh design ideas. Of course, trying to follow each and every home design trend will make your head spin. There are thousands of ideas in monthly design magazines and on the wide variety of home renovation and decor shows. Meanwhile, a new celebrity product line seems to emerge every week. That’s why it’s important to hone in on the design trends that will work best for you. You don’t need to adopt every year’s trends to keep your home feeling updated and fresh. Instead, look for trends that suit your home and your personal style best, and then choose one or two that will have the biggest impact. Indoor houseplants can be a beautiful, vibrant addition to any home’s decor. They add interesting colors and textures, and they instantly create a cozy, welcoming vibe. They remove toxins from and add fresh oxygen to the air in your home. Seeing greenery has been shown to reduce stress levels, encourage a sense of calm, and improve your overall mood. Caring for a living thing—even a plant or two—can give you a sense of purpose and may prove to be very rewarding. Of course, not every plant is ideal for an indoor life. When shopping for houseplants, be sure to look for those that will thrive in the light and heat of each given room. For example, ferns and cacti love the baking heat of a sunroom, but philodendrons enjoy minimal light and would probably fry. Creating the Perfect Yard: What Kind of Fence Should I Build? Although you might spend a lot of time inside your house, your outdoor spaces are an important component of the overall look and feel of your home. Hardscaping, plantings, and other exterior features say a lot about who you are, so you want to get them right. If you decide to install a fence, it might be the first thing people see when they approach your home, so there’s a lot to consider when deciding what type of fence to build. 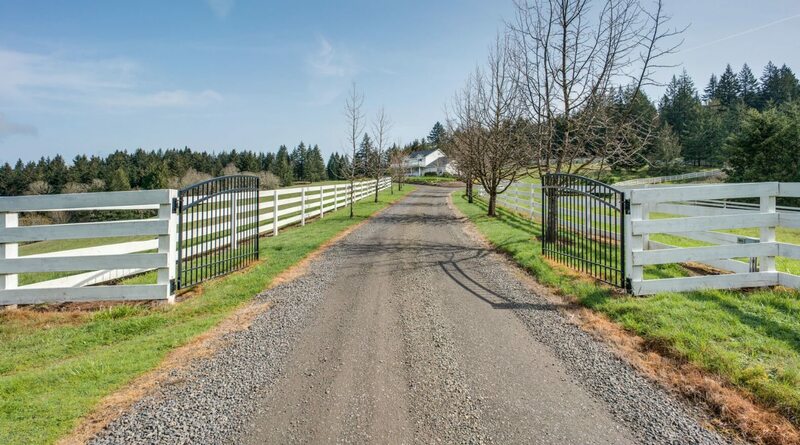 For many people, fences are both practical necessities and opportunities to show a little style. If you’re trying to create the perfect yard, think about how these types of fences would contribute to the look you’re trying to design.